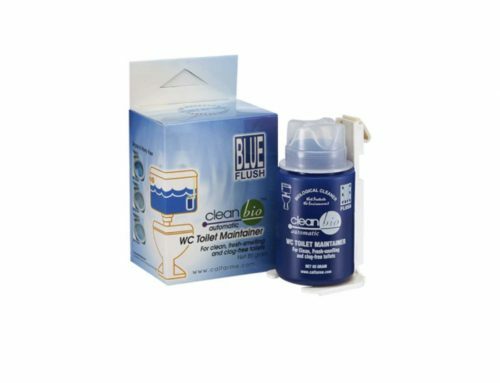 • For clean, fresh-smelling and clog-free toilets. 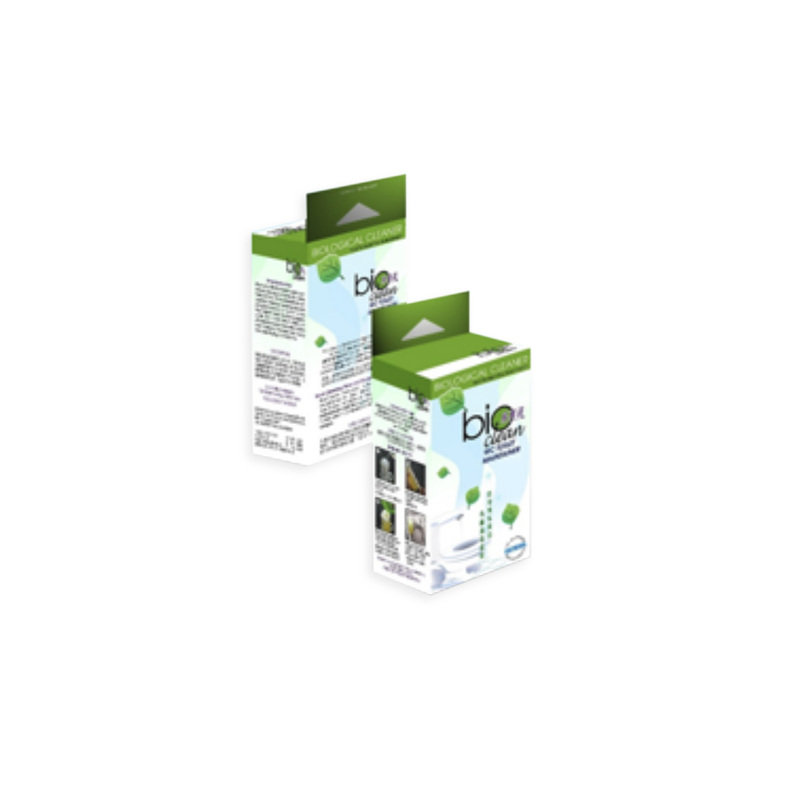 • BIO CLEAN automatically cleans the toilet with every flush. 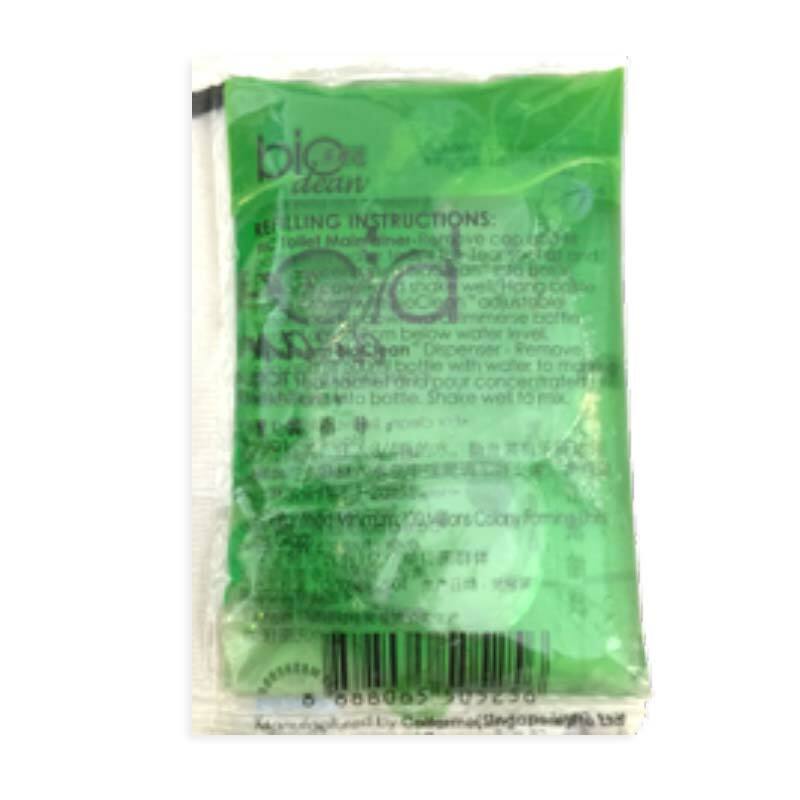 • BIO CLEAN is good for 3,150 flushes, which is at least 2 to 3 months for most usages. 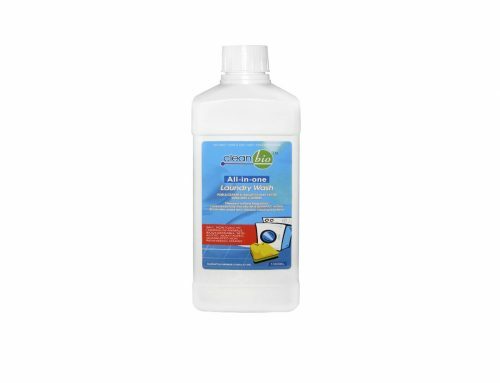 Refill when empty. 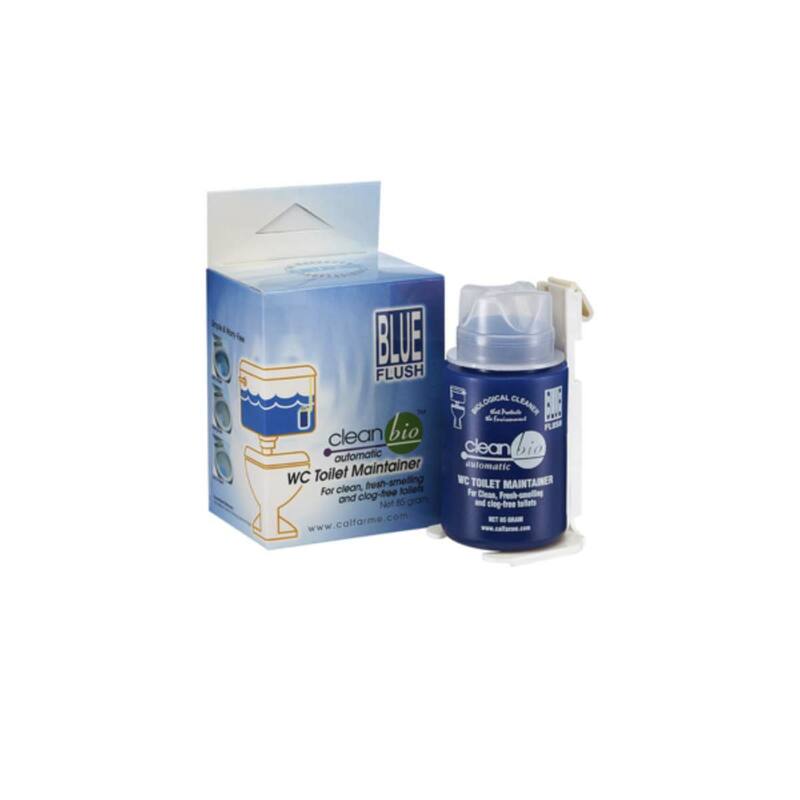 • Helps clear pipe blockages from organic waste. 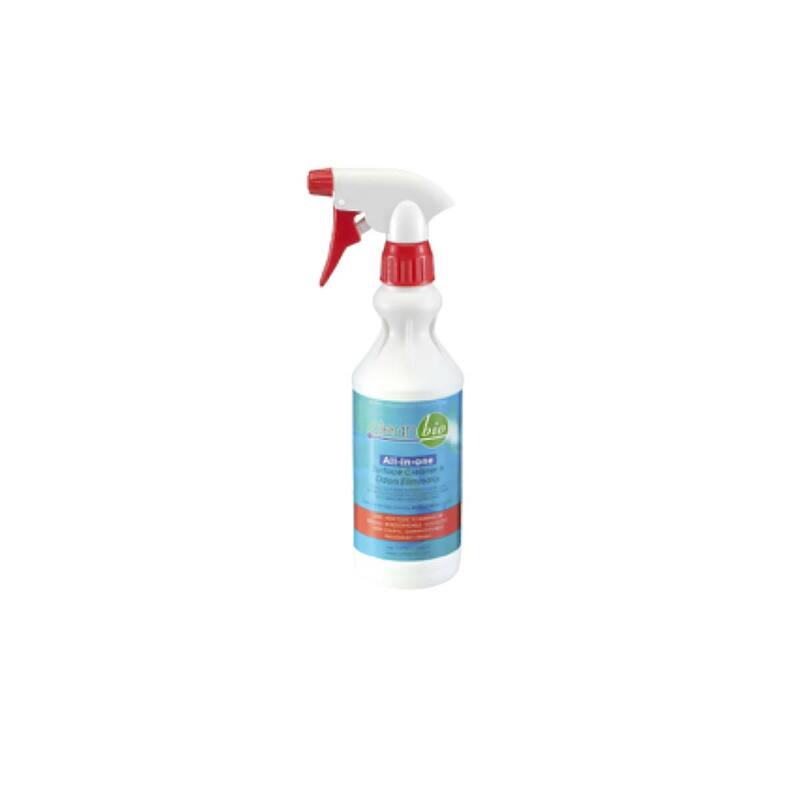 • Cleans completely inside water closet and under the toilet rim. 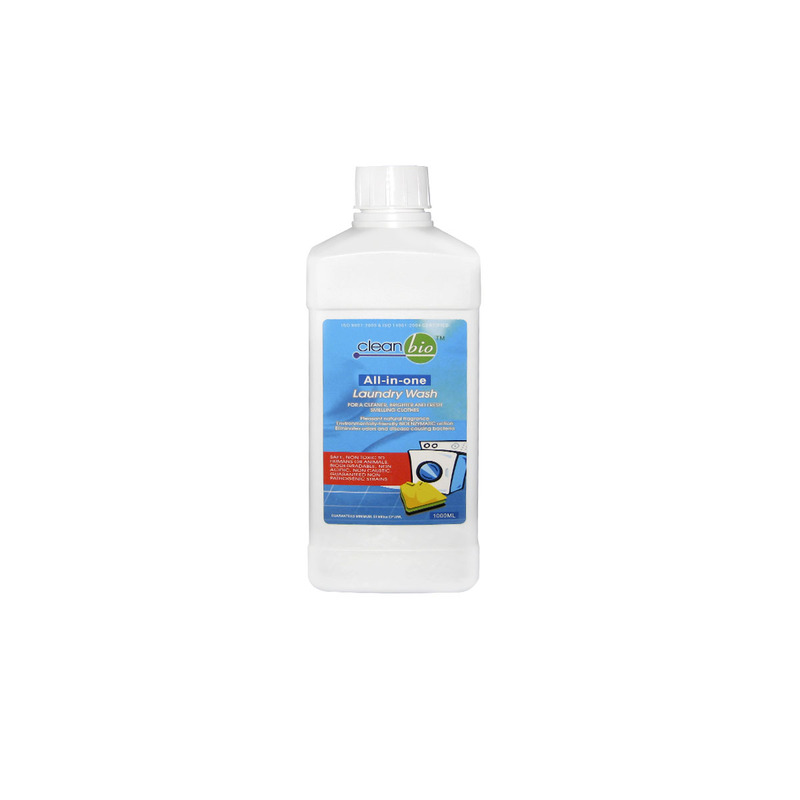 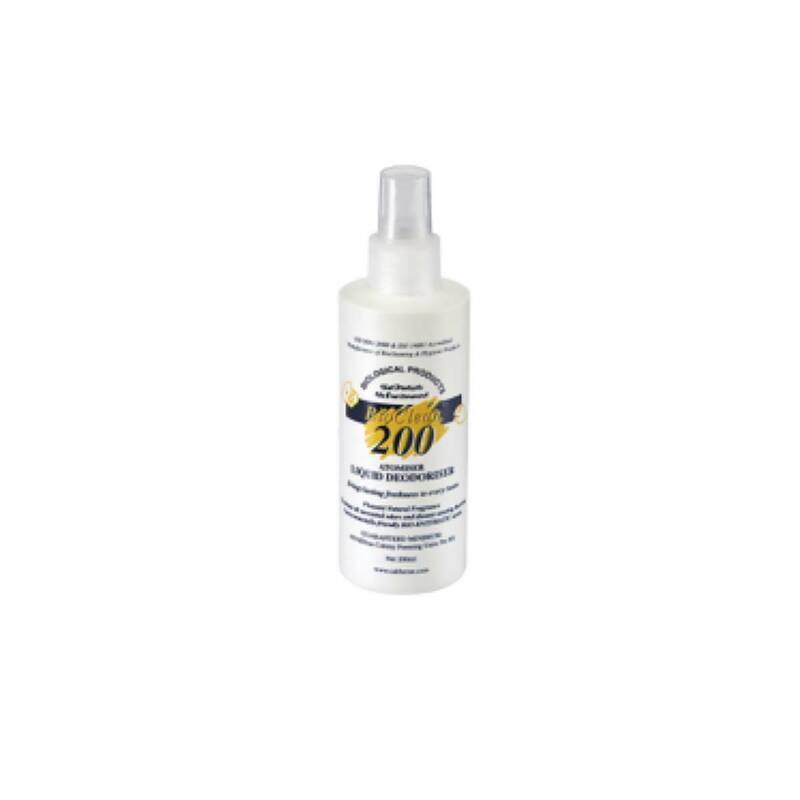 • Prevents bleeding of mosquitoes and larvae in stagnant water closet. 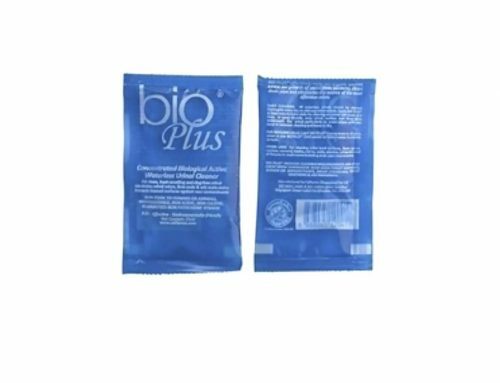 • Ecological, reusable and refillable when empty. 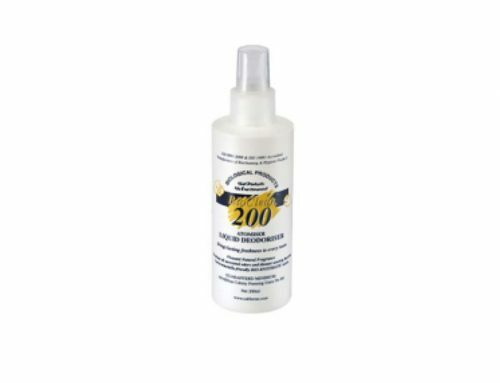 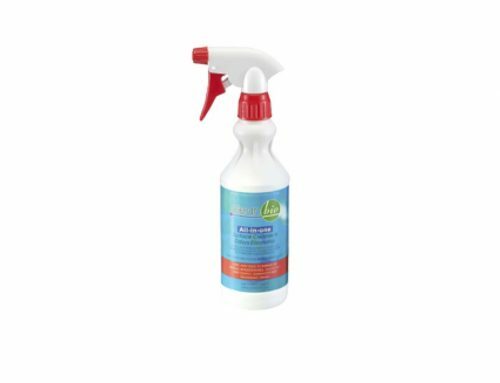 • It also reduces toilet cleaning requirements and does away with corrosive acid-base toilet cleaners or disinfectants. 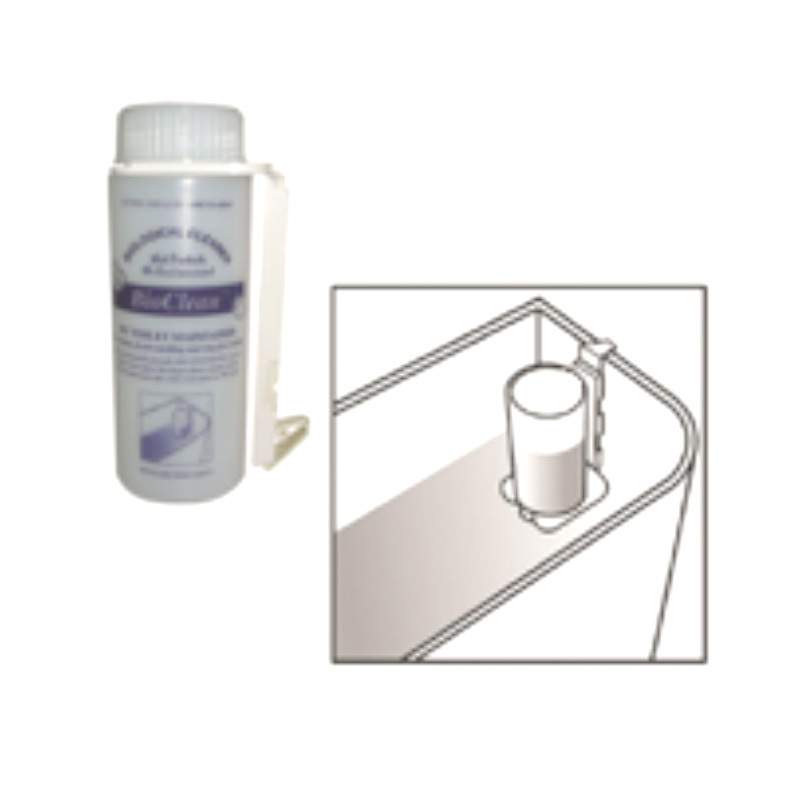 • Reliable as using Calfarme’s patented and proven dosing system.